The details of IBPS SO 2017 exam is released on its official website. The exam pattern, marks division and important dates are available on the notification. 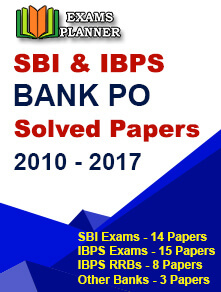 23 November 2017: The Institute of Banking Personnel Selection or IBPS has published the official notification of Specialist Officers VII on www.ibps.in. The prelims exam will be held on 30th and 31st December 2017. 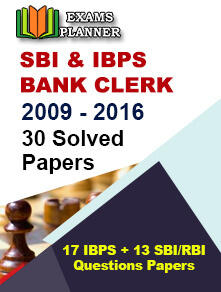 Candidates who are willing to appear on the examination can check the IBPS SO Exam paper Pattern here. There will be 150 questions based on English, logical reasoning, general awareness with the reference of banking industry. The total marks of the exam are 125 and the allotted time for the examination is 2 hours. The total number of questions will be 150 based on English, Logical reasoning and quantitative aptitude. The allotted marks for the exam are 125 and the duration of the exam is 2 hours. The total marks of the examination will be 60 and there will be 60 questions to be answered within 45 minutes. There will be 47 questions on Professional Knowledge (Objective) and Professional Knowledge (Descriptive). The total marks of the exam will be 60 and the duration will be 30 minutes.